NEK Coffee lovers are in for a treat: Cafe Lotti opens in East Burke with unique nitro brewed coffee. Comments Off on NEK Coffee lovers are in for a treat: Cafe Lotti opens in East Burke with unique nitro brewed coffee. 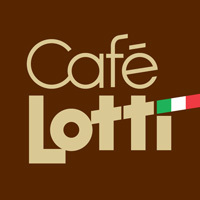 Or send us an email info@cafelottivt.com! 2016 All Rights Reserved. Developed by Flek Inc.